Linda was admitted to practice in 1995. After an early career practicing in general litigation Linda worked as a Criminal Prosecutor, ultimately becoming a Senior State Prosecutor with the Office of the Director of Public Prosecutions where she served for a decade. She moved to the independent Bar in late 2006 and has practiced as a barrister specializing in crime, regulatory and disciplinary law. Linda is a specialist jury trial advocate and a highly experienced litigator. 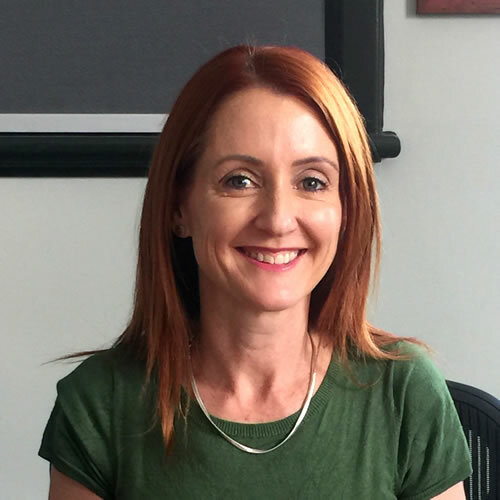 Linda is an accredited advocacy teacher and teaches evidence at UWA as well as providing legal training to government agencies and private law firms.